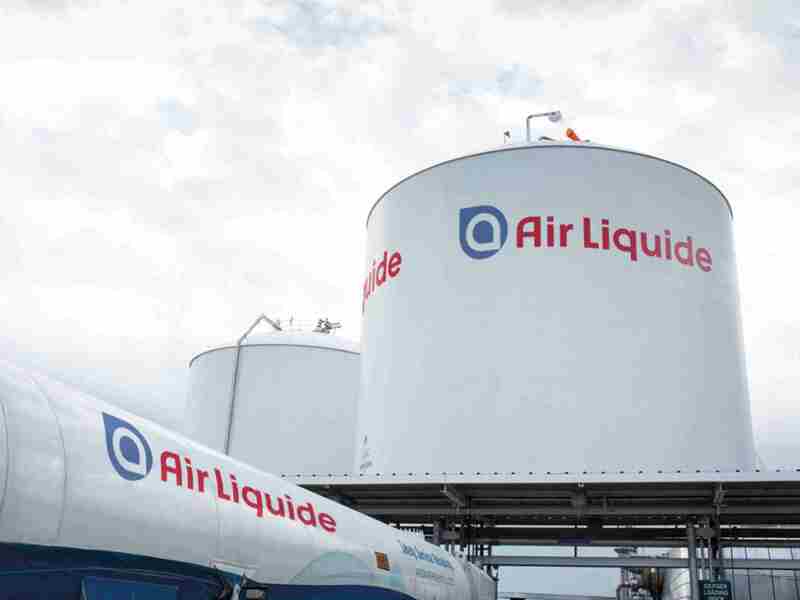 Air Liquide are world leaders in gases, technologies and services for industry and health. Present in 80 countries with approximately 68,000 collaborators, the Group attends to more than 3 million customers and patients. Gases are used in every phase of the value chain of additive manufacturing: preparation of powder, such as gaseous atomisation, its storage and recycling, during the part manufacturing process (in the machine) as well as in subsequent heat treatments. Air Liquide have ranges of materials and technical gases that satisfy the needs and requirements of additive manufacturing. They provide support during the start-up of procedures, offering flexible and adapted solutions, conceived to respond to the needs of gases and services in additive manufacturing applications.